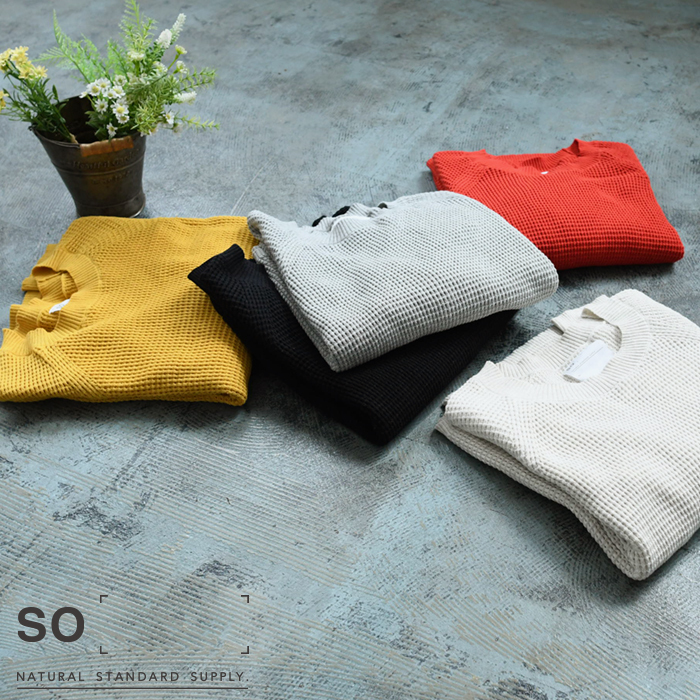 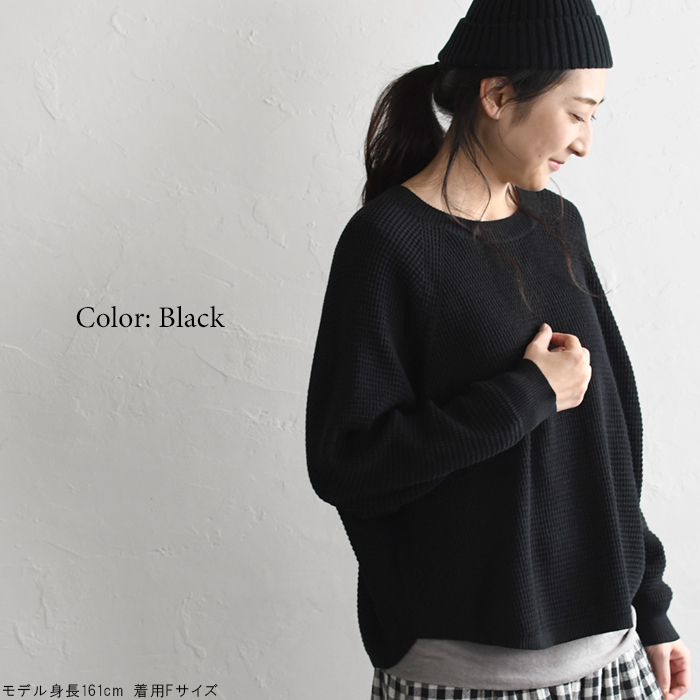 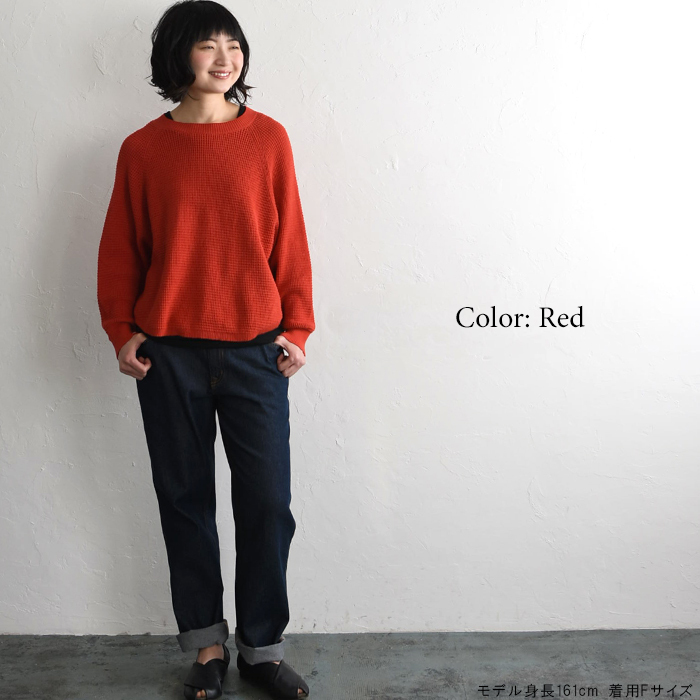 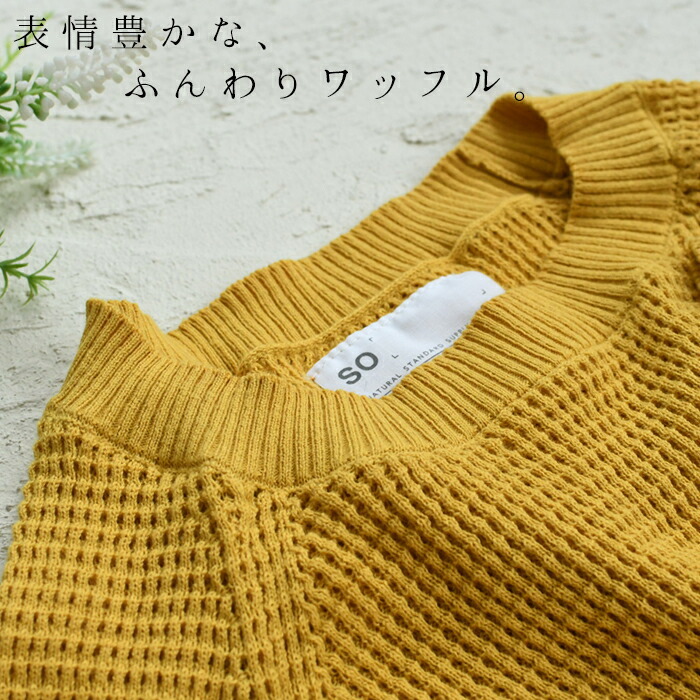 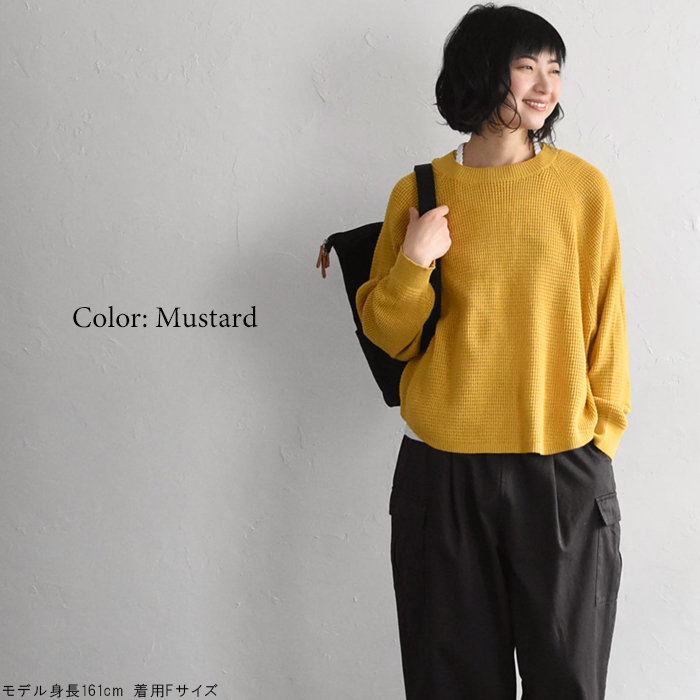 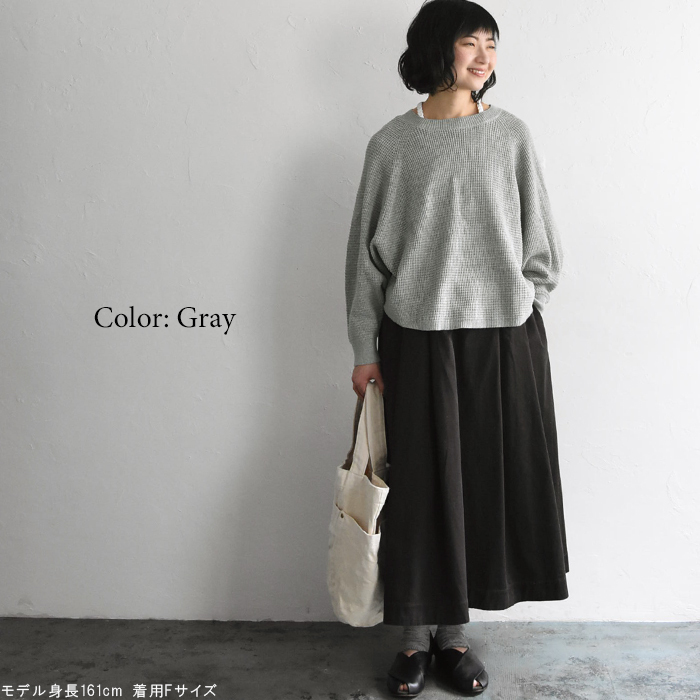 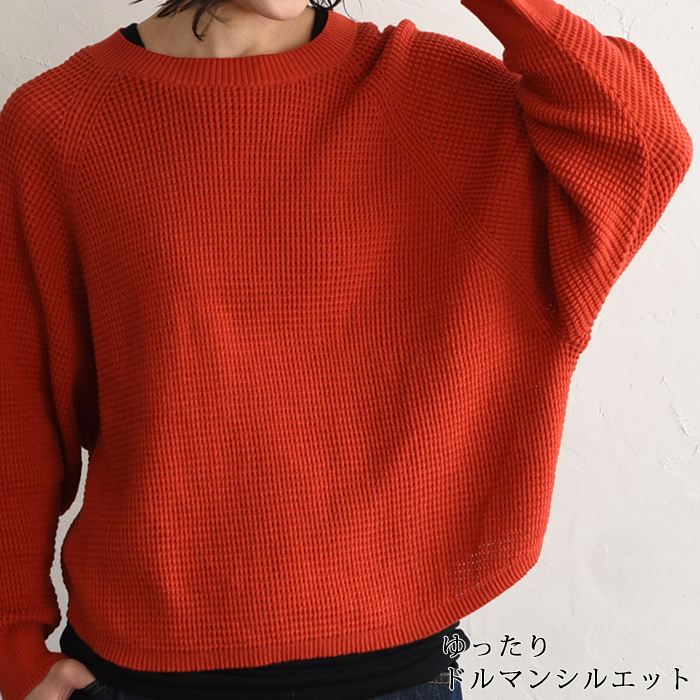 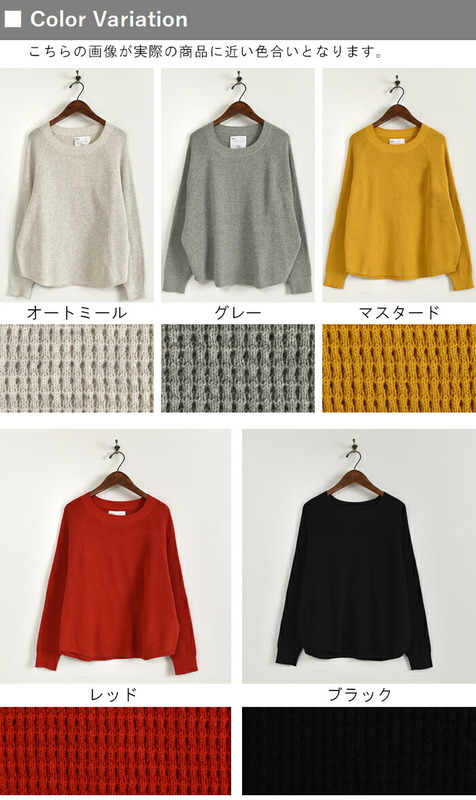 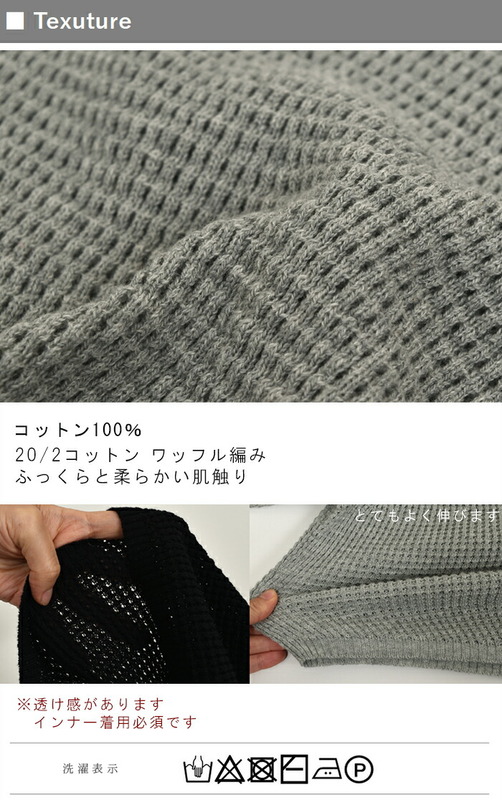 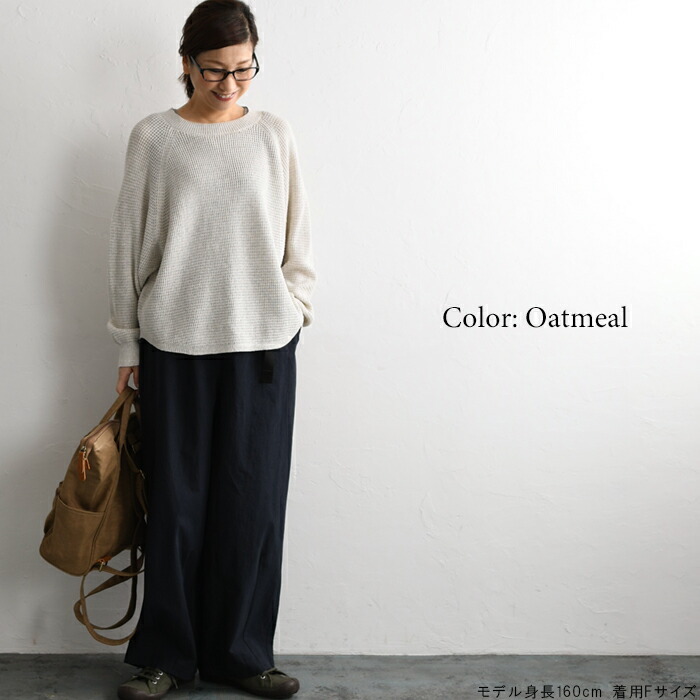 The dolman pullover that a texture of the tender cotton was comfortable arrived. 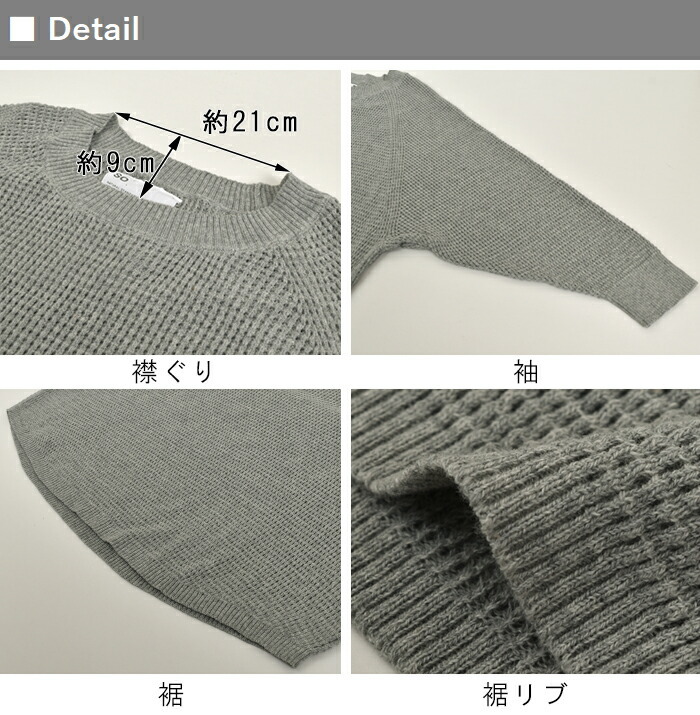 Using a high count cotton thread, I finished it to waffle knit of the gentle feel softly. 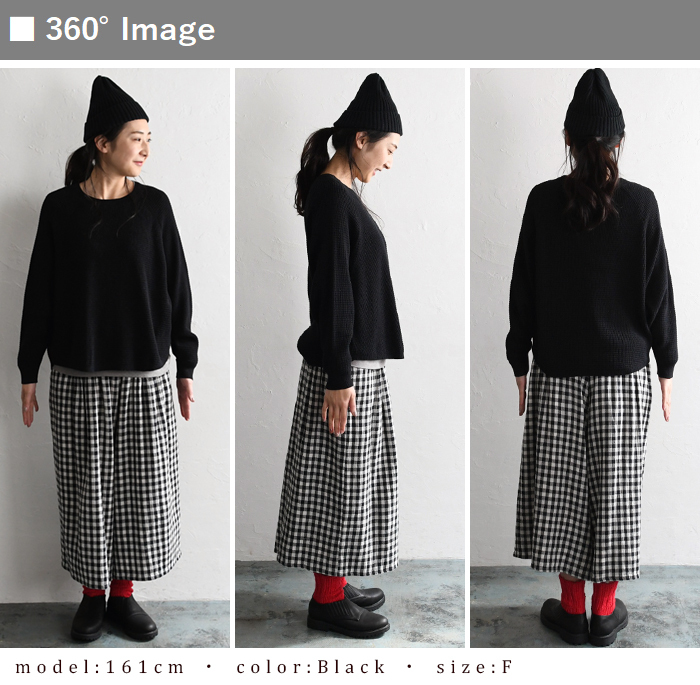 He/she directs coordinates expressively if fogged with a stone. 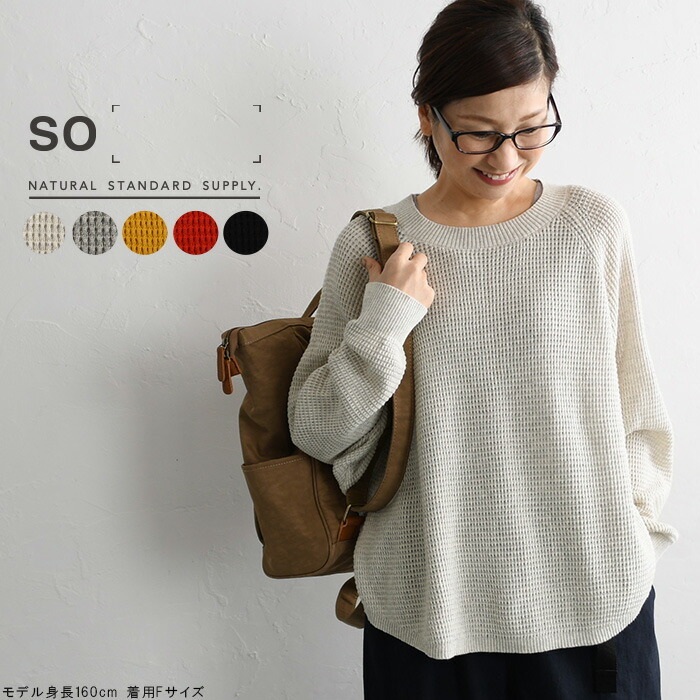 Though it is simple, an atmosphere is adult knit, the recommendation that there is. 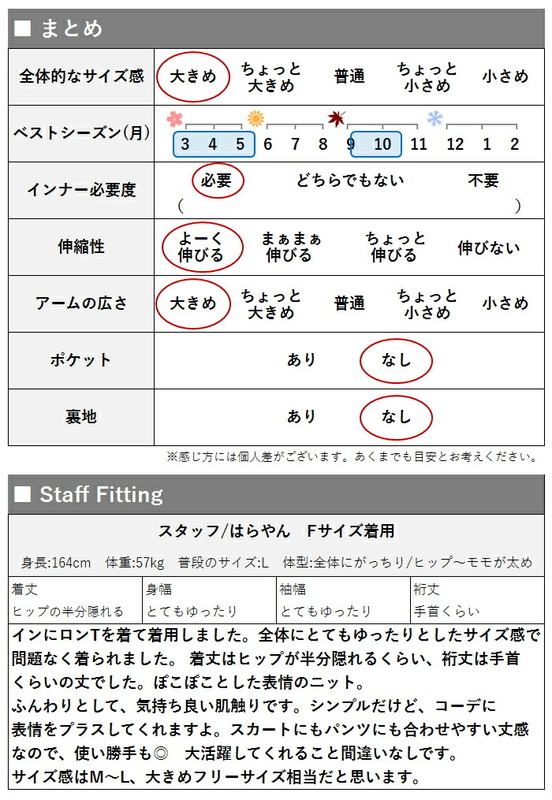 Please note we can not accept canceletion and return by any reason. 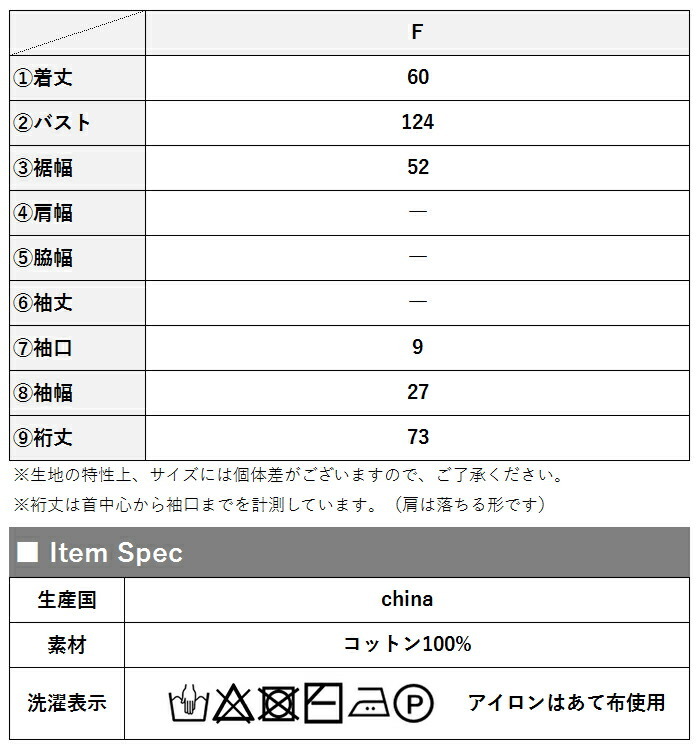 We will charge the amount stated below from your credit card only after receiving your confirmation e-mail. 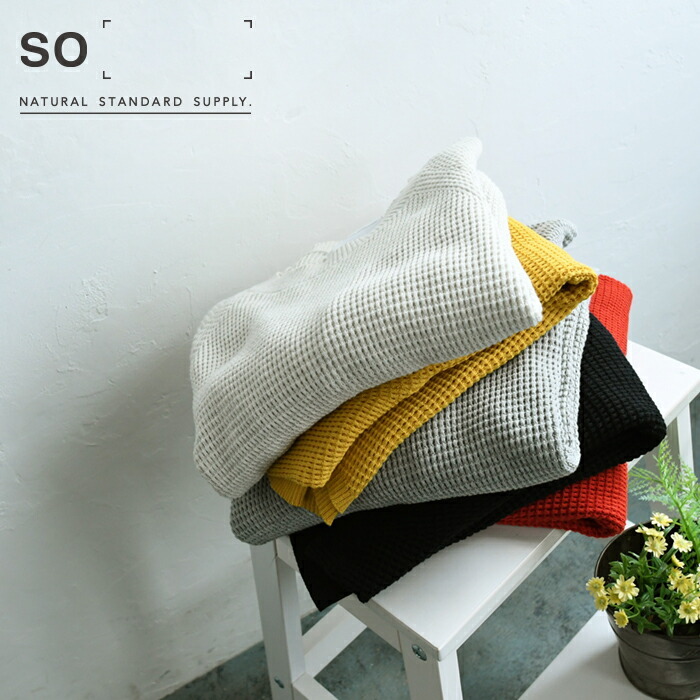 The delivery cost has been determined by the weight of the ordered product and included in the total bill. 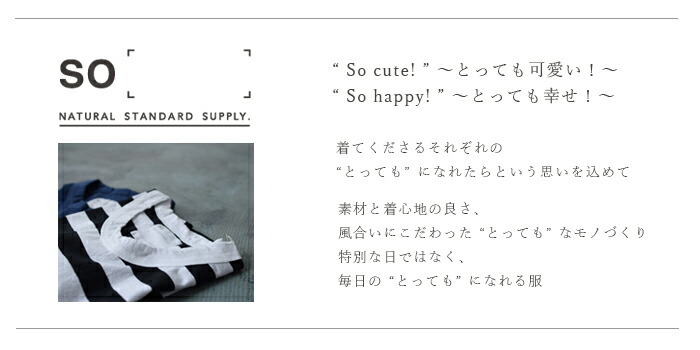 We will send items by EMS. 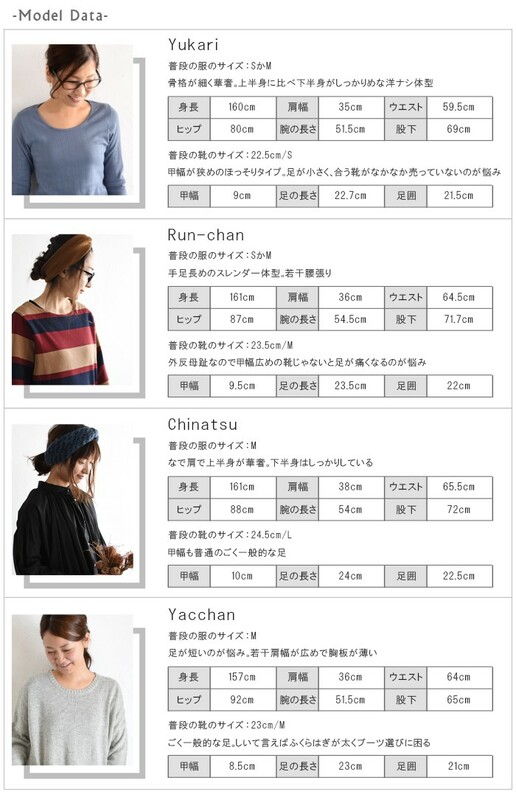 Please note that in rare occasions slight discrepancies in calculation of the delivery cost might occur. 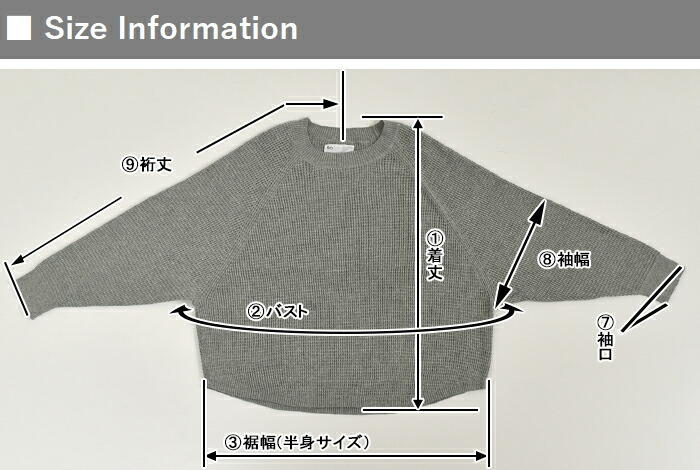 In such occassions, you will recieve a notification mail from us with the neccessary adjustments stated.